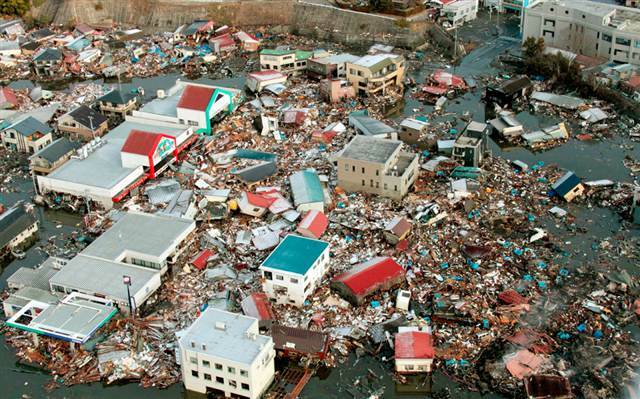 Three years ago today, on March 11, 2011 a magnitude 8.9 earthquake struck northeastern Japan, leading to a massive tsunami which wiped out entire towns and communities along the country’s northeastern coastline. The disaster resulted in tens of thousands of deaths and displaced hundreds of thousands of Japanese citizens. The quake and subsequent tsunami also triggered a catastrophic nuclear disaster at the Fukushima power plant. The effects of the disaster were felt around the world, as far away as Chile and Norway in the immediate aftermath. Currently, on the coasts of Canada and the United States, debris from the disaster continues to wash ashore. Today, three years later, there is still much to be done in the affected areas of Japan. The recovery process in the hardest hit areas is ongoing, as the repairing of infrastructure, rebuilding of communities and rehabilitating of emotional and physical injuries is slow, though steady. Honeywell Ibasho House in Ofunato, Iwate, Japan. 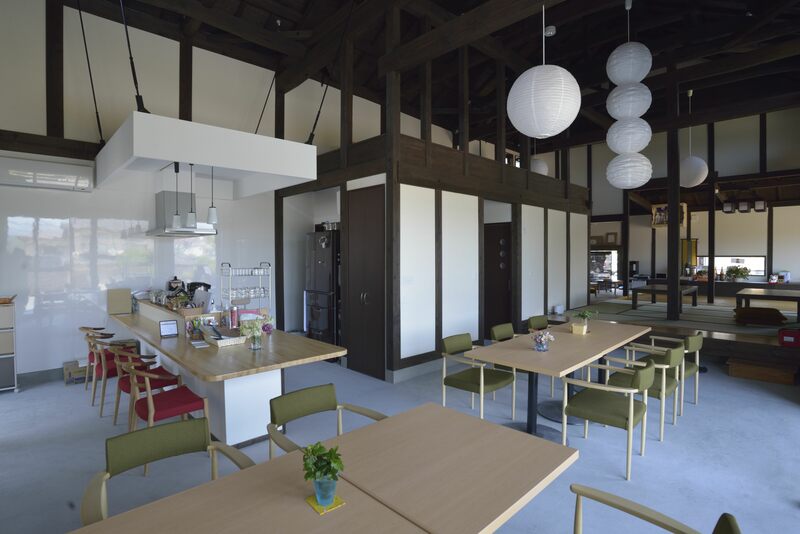 The Honeywell Ibasho House opened in Ofunato on June 18, 2013. Embraced by the community, the Ibasho house provides a gathering place for community members who continue to work on rebuilding their lives and livelihoods in the wake of the earthquake and tsunami. 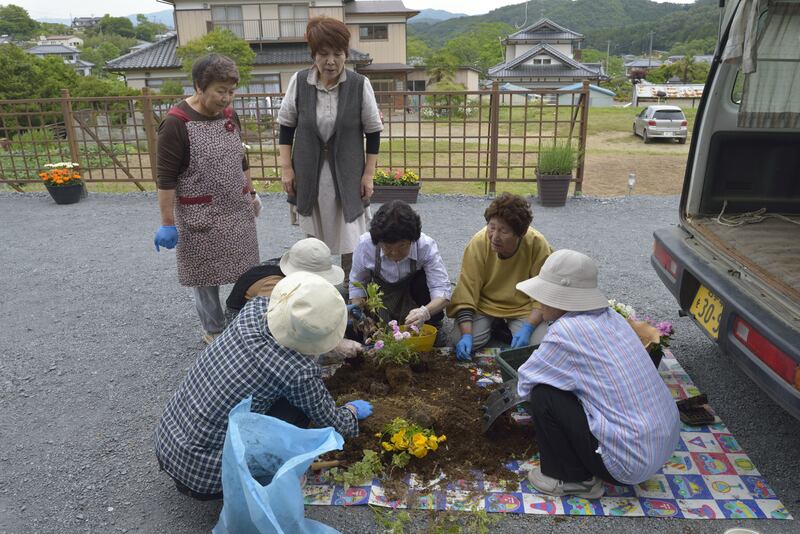 The Elders of Ofunato, as well as multi-generational community members, come to the center to spend time together, participate in activities, and engage in programs. Donations to Operation USA support ongoing recovery programs all over the world.